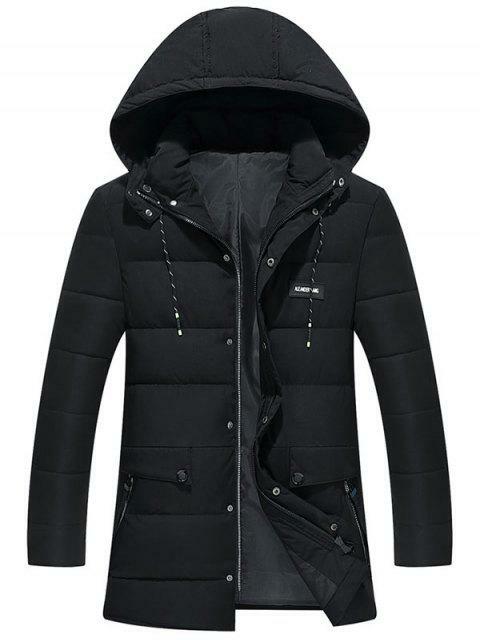 [58% OFF] 2019 Ribbon And Zipper Embellished Hooded Padded Coat In BLACK | ZAFUL .. 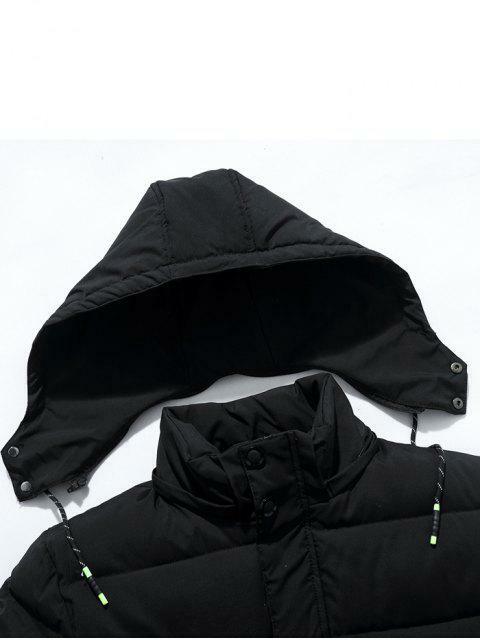 The hood is detachable. 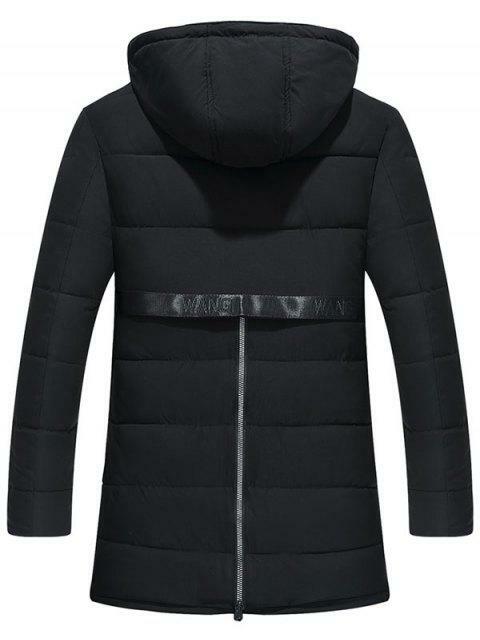 The back part can be zipped up but can not be opened.